Stay up-to-date with all things Auburn Football! 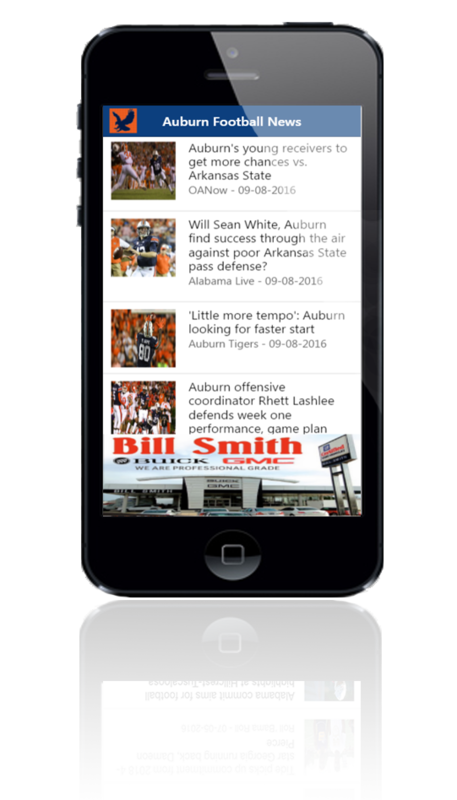 The Auburn Football News App is THE go-to app for any fan of the Auburn Tigers. Auburn Football News provides up-to-date news on everything Auburn Football.